Check this one out thoroughly. It all melds together just perfectly. 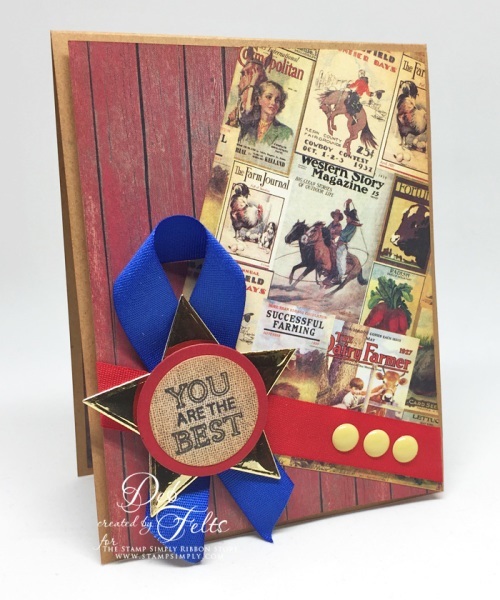 The barnwood paper with the cowboy/farmer sheet – perfect! 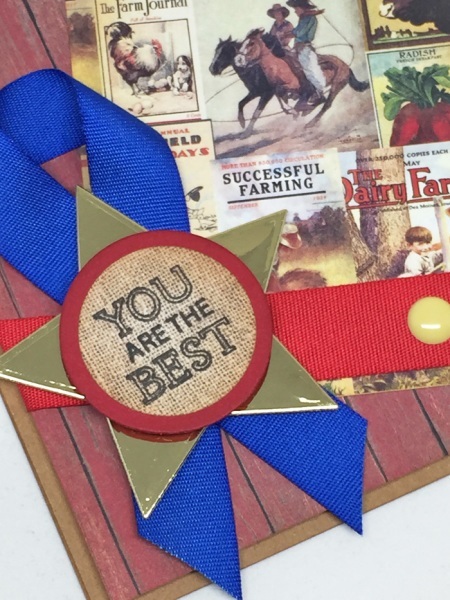 And I love how Deb made this blue ribbon with our Faux Canvas, a star die cut from gold mirror paper and the You are the Best rosette center. And it doesn’t end with the front – here’s the inside. 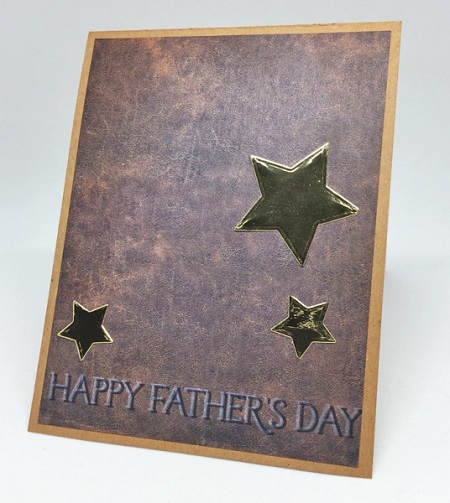 The paper has a faux leather look, accented again with gold die cut stars and the sentiment was shadow stamped. 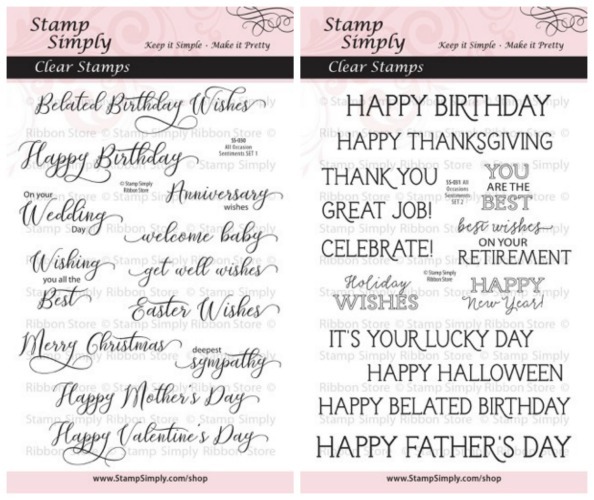 You can see details on Deb’s post here. 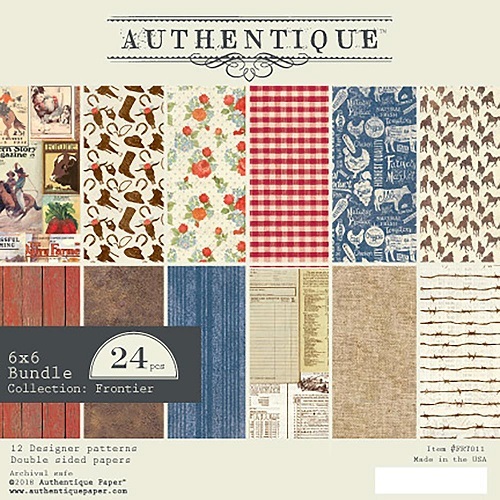 I always love these country/rustic themed papers. 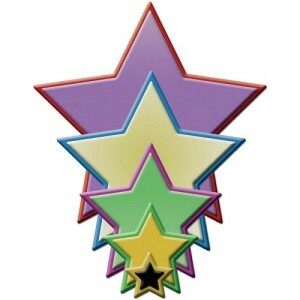 The die set has 5 nested stars, allowing you to cut stars and/or star frames in any number of sizes.